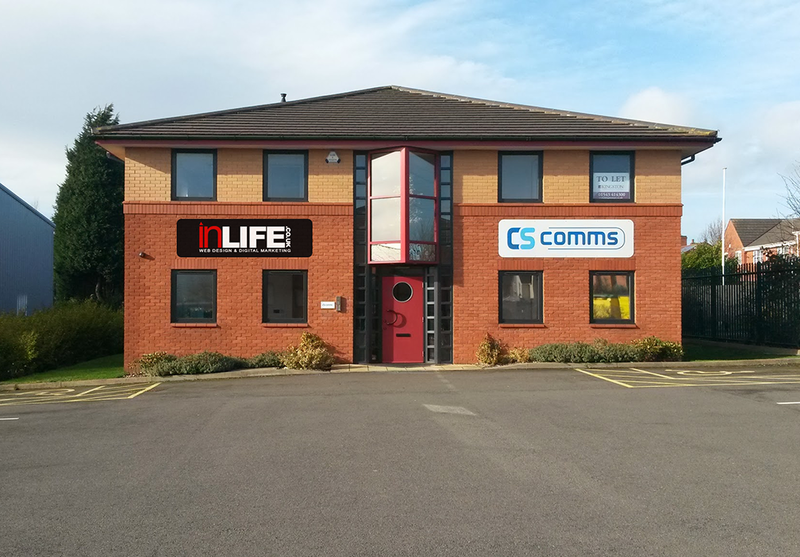 In order to help provide a better service to our customers and as part of our recent expansion we have moved to bigger premises. But don’t worry we haven’t gone far, we are just down the road and we still have an open office policy so you can come and visit us whenever you like. Our telephone number has remained exactly the same on 01543 675474.